Listen to the latest release from Mathaius Young, "One to One." After giving us the hard-hitting "Broke the Rim" the other week, with Ibn Inglor and Tre Capital, Mathaius Young is back this afternoon with something a little more easygoing. "One to One" is centered around a jazzy sample that kicks off the record, before it heads to the background, making room for an assortment of drums to lead the foreground. 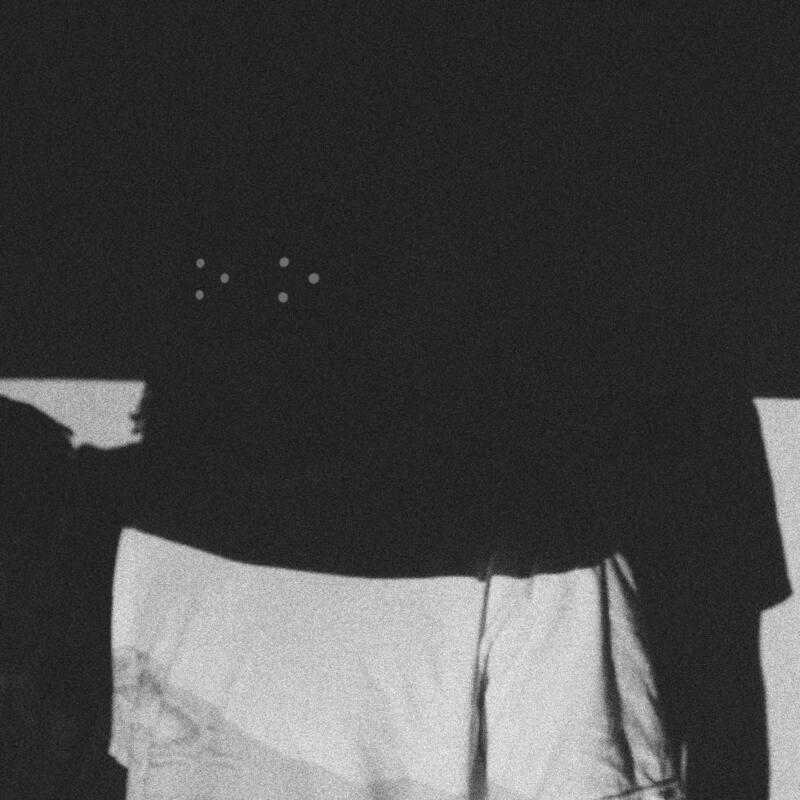 It's still got a hint of aggression that seems to be Mathaius' wheelhouse, and a fair amount of experimentation-- the record breaks down midway for an unexpected auto-tuned bridge before going seguing into the melodic hook. Give it a listen and let us know what you think. For more from the Indianopolis native, check out his Soundcloud here and twitter here. You can find his co-producer on twitter here. Got a new number like who want it?